In Jacksonville, dental implants have become a preferred approach for many patients who are missing one or more teeth due to an injury, disease or tooth decay. Since implants can offer a more stable solution than other teeth replacement options, cosmetic dentists have adopted this corrective strategy to preserve bone and reduce treatment times for recent extraction sites. In fact, it is becoming increasingly more common for a prosthetic tooth to be attached at the same time as the dental surgery needed to install the implant. During dental implant surgery, titanium posts are anchored directly into the jawbone. Then, at some point after the implant surgery, a realistic replacement tooth is permanently secured to the top of the post. This provides a vast improvement over traditional dentures as the implants are much more user-friendly and stable. 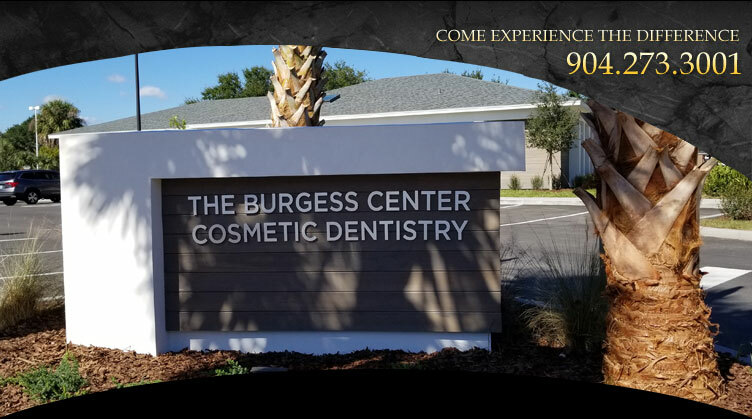 Give us a call today at (904) 273-3001 and arrange for your personal appointment with our Jacksonville implant dentist.